As the technology is getting advanced in the field of spying and hidden camera, more and more people are coming forward to invest in buying the hidden cameras so they could increase the security of their homes and offices. If you are thinking why in first place someone can need a hidden camera, then you must know that there are many reasons for people to purchase these camera. It could be for the office to keep check on the activities of the employees, it could be for your home to make sure it is secure when you are not at home. 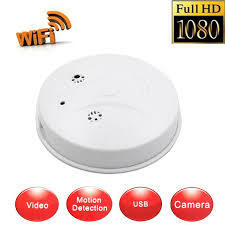 Another reason behind the increasing use of the hidden cameras is the need to keep an eye on the nanny or the caretaker that you are leaving at home with your kids, or the camera could merely be used to know what kids are up to on your back, you can also install a hidden camera to see what your pets are up to. Since there are many variations available for the cameras, therefore taking the decision to pick the one you want could be confusing. Not only are there hidden cameras, but there are those too that are perfectly disguised into some other everyday use element that no one could get slightest suspicion of being watched and spied. Then the range of the cameras is available that could be worn as well so that if you are spying one some specific person you can get the required details without having him know what you are up to. The huge variety of the cameras in the market offers you many features and specifications that you can pick from. There are some camera that operate with Wi-Fi so they always need to be in the vicinity of some wireless signal transmitter while the others operate on 4G as well, these cameras require to be in the area where there is good 4G signal strength. Then some cameras are there that give the output only after the recording has been completed and the memory of the camera is plugged into some viewing device while some cameras allow you to connect you smart phone or some other device and get the live feed from the camera on your gadget. Now the huge variety of the cameras allow the buyers to make the choice that meets their demands and then check for the budget. Since there are so many cameras, you can easily find one that fulfills your demands. However, the more you will invest in the purchase of your camera, the better the results will keep going on for you. Else, if your requirement is not for too much detail, then a fair camera can do the job for you. If you too are looking forward to purchase a hidden camera to keep an eye on some activity either in home or in office, we are going to help you with making your choice easier and simpler. Here we have gathered a list of top 10 best hidden cameras of the year 2018 that will help you make a decision. We have discusses the salient features and other specs of each camera so you could understand each of them well. These are the cameras from different makers with different model and designs, all of them aimed to provide the security, surveillance and spying needs for you. Each camera is unique, one of the kind and you can easily tell if it suits you or not. If you are looking forward to get a camera that can serve as the best disguise, then you can go for the Zetronix hidden camera in charger. This is a camera that is hidden in the USB charger that is used to charge your devices. This camera is the best one for your monitoring and surveillance needs. 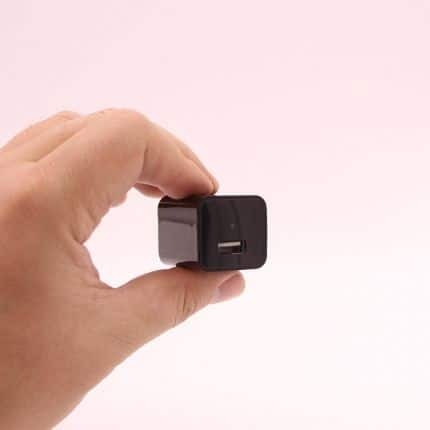 If you want to monitor the activity at home, you can simply put this hidden camera in charger to some switch and turn it on, it will keep doing its work and no one will be suspicious at all. It can easily be connected to your smartphone as well and it starts giving the live footage of the recording going on. All you have to do is to download the respective application on your device with either iOS or Android and get started. Since this camera is just another USB charger, so you can think of its ease of use well. 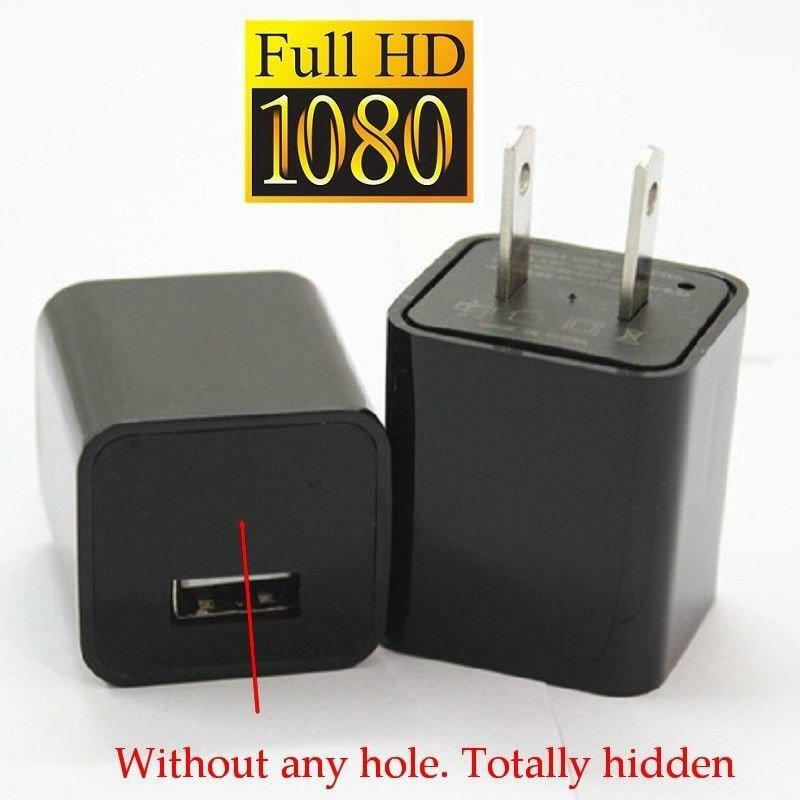 There is no difficulty in putting this camera in the plug and then turn it on. The camera records the live videos in HD 1080P and offers crystal clean videos both in the day light and also in the night times. It has a 90 degree angle recording facility that helps you record the video of the entire scene in just one sitting. The functionality of the device is simplest and it can be best used for used in house or in office. Since the device looks like a USB charger and it is has a very reasonable size as well, you can easily take it with you while traveling too and put it to the new place where you are going. The only drawback being that the camera looks like a charger and it could get damaged if it were used as a charging device. Disguised in a very elegant and beautiful alarm clock, this ENKLOV hidden camera in clock is one of a kind when we talk about hidden camera. The camera is hidden in the mirror of the clock that otherwise looks just a normal clock serving the purpose of time and waking you up for with the alarm. However the output can be used to video the crystal clean video on your device that you can easily connect to the smart phone via the downloadable application that works for both the iOS and Android devices. 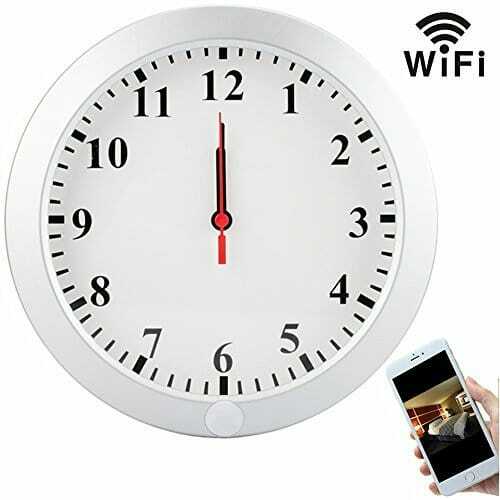 Since the camera is hidden inside the alarm clock, all you are needed to do is to put the clock on some shelf or table and let it do its work. This camera is in use for monitoring the baby as well. The feedback that you get from this camera has a very outstanding quality. Whether you are using it in the day time or at night, you would be happy to see the results. Since the camera can record the video in 1080P as well, you would never complain about the quality of the output however you can switch between several values of the pixels and video quality. The camera is equipped with night vision and motion detector that can detect slightest movement in the 10 meters of area and can alert you with a message at your smart phone about the movement. There are 6 different lights for the night vision that you can choose the color from and the two way audio helps you talk and listen to the friends or family on the other side or to command someone on the other side as well. To provide maximum discretion and to make the recording and monitoring go totally unsuspected, Jbonest have introduced a new hidden camera that is disguised as a light bulb. The major advantage of this amazing camera is that a light bulb can easily get blended in any environment without anyone knowing it being there. 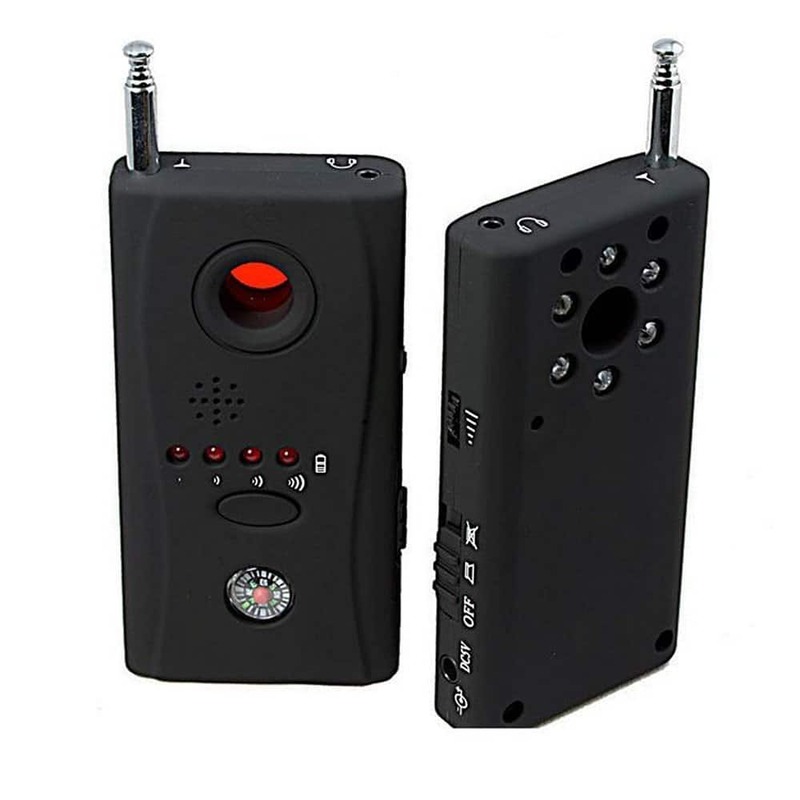 This hidden camera is not only suitable for the recordings and secret filming for surveillance purposes but it also plays useful when you have to do the personal recording of some specific individual. The camera is compatible with an app that allows the user to get the notifications on their smart phone about the recordings that the camera is making. Who doesn’t know the use of a light bulb and how to put it on? All you have to do is to place the bulb in the holder and turn it on. Not only does this work as a camera but it also provides the functionality of the light bulb. The camera in the light bulb is portable too and you can take it on the go without anyone knowing it. Such cameras some handy for your memorable trips too. for example if you are out for camping and you need the camera, you can take the light bulb cam with you and use it for the purpose of light and recording at the same time during camp. This hidden camera provides crisp and crystal clear feedback as it records the video with the 960P quality. The camera has a storage of 128GB in the form of SD card that you can have and get the best possible results from it. You can get the remote access by using Wi-Fi and get the feedback with a wide viewing angle that has no risk of a blind spot either. The camera is equipped with night vision mode as well so you cannot only enjoy the crisp clear and detailed images in the day light but also enjoy the IR based night vision as well. The two way audio facility is also very useful when you wish to make call or interact with someone at a distance from friends, family or work. For the two way video, you require IP or Wi-Fi based remote footage capturing. This is a unique kind of hidden camera that is designed with such a grace that no one can judge if there is something keeping an eye on them. 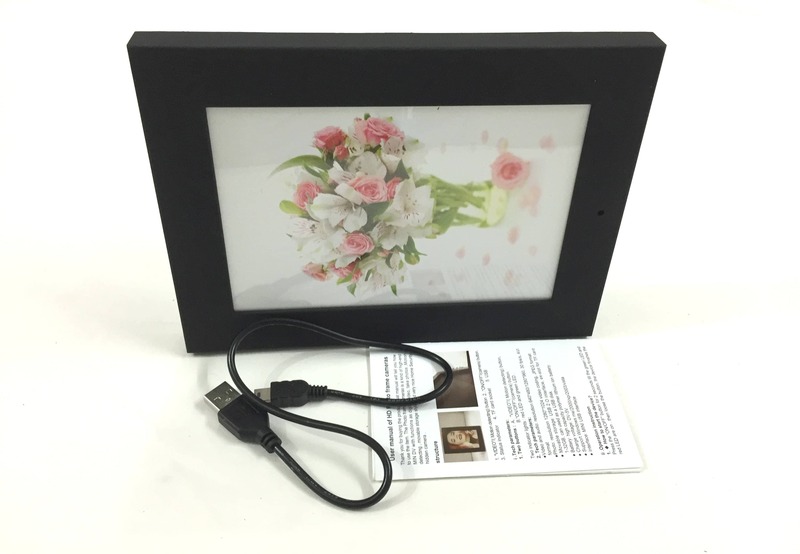 The camera is hidden in the photo frame in which you can put your own photo as well so no one gets to know what is going on behind the picture. The battery is built inside the frame so you need not to worry about the cords and place this home decoration anywhere you like. This hidden camera is just another home decoration piece that you can place anywhere at home and there is no technical expertise required to learn its use. 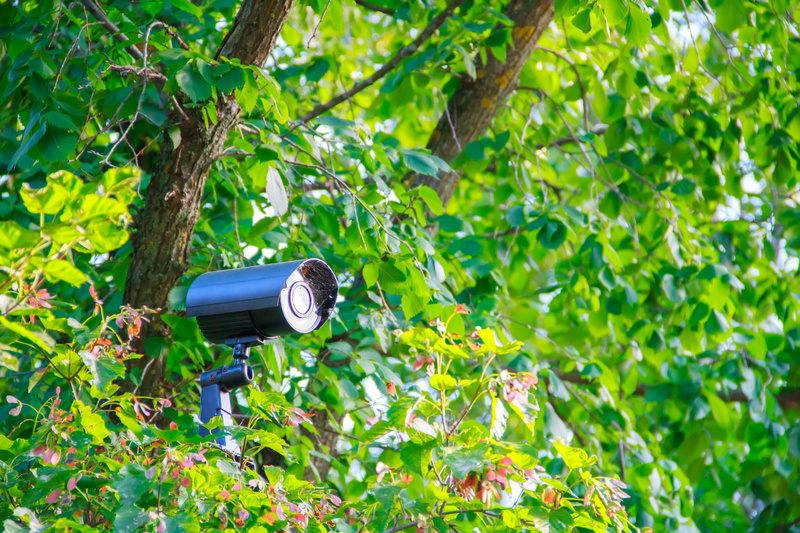 The camera records 720P video with the motion detection that ranges up to 15 ft. viewing even in the darkness. The built in memory and the battery both help you not only the space but also keep the things in hand for you to be treated at any time. This hidden camera has the night vision with the black LED technology that helps it capture the images clearly even when it is pitch dark. The camera switches to night mode automatically when it senses low light. 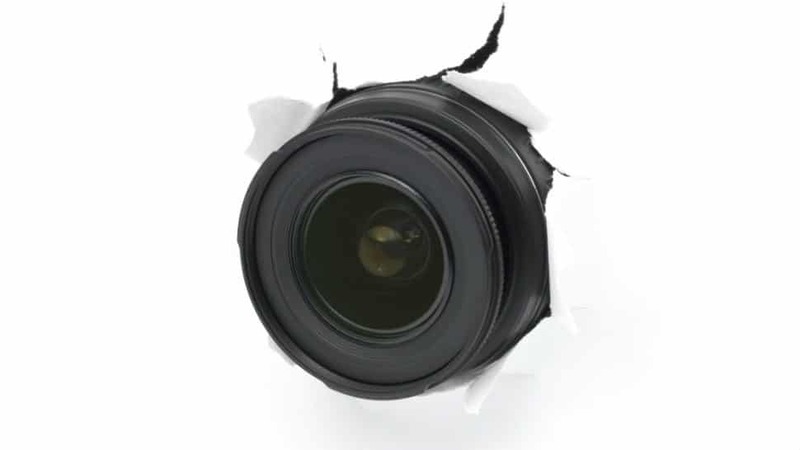 With sensitive motion recording, you would never miss a movement up to 25 ft. of vision. The battery is built-in with 1000mAh capacity that has the standby time of up to 2 years. If you use this camera for continuous recording then the battery can record for 30 hours in the daytime and up to 10 hours in the night mode. Disguised as a smoke detector alarm, this hidden camera is something worth buying for capturing someone either at home or at office. The compact design of this camera pairs very nicely with the smoke alarm and keeps you out of trouble. The smoke detector works its own way as well so you can get to enjoy both with this device. The camera comes with a rechargeable battery so you do not have to buy one every other day and is as powerful for the standby time as 2000mAh. This hidden camera only asks you to place the camera on the required spot in the ceiling just like the regular smoke alarm with an electrical connection and it will keep on working. The camera records the high quality video in 1080P so you miss not a single detail of the video you are recording. Also the camera is enabled with the loop video recording that helps it writes upon the oldest files when the memory gets filled up. Also an automatic sync is generated that keeps updating the new snapshots and videos with latest time and date. 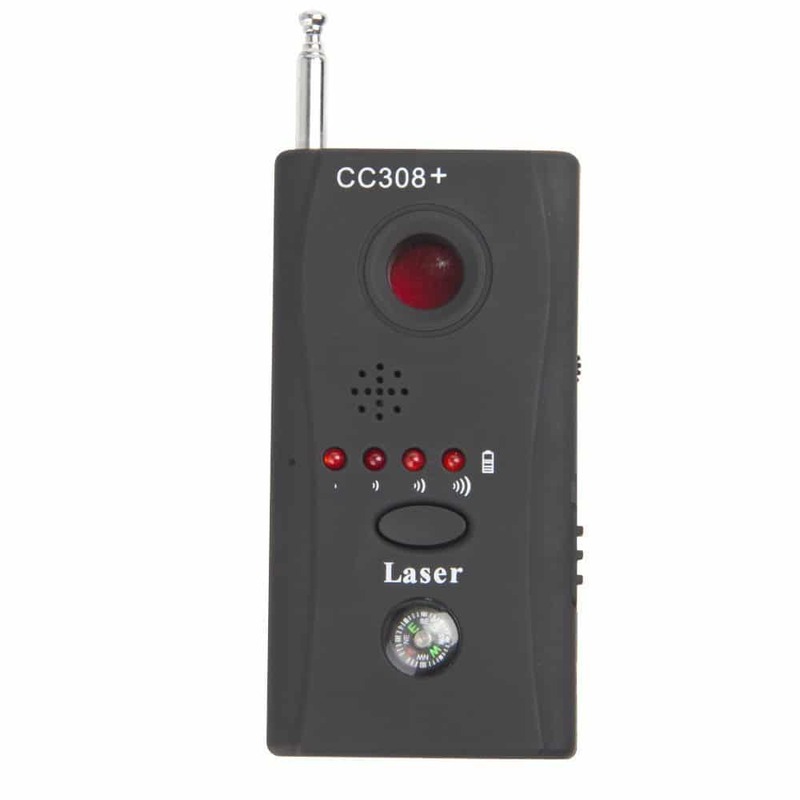 The camera comes with a remote control so that when you are want to switch on to the motion detection mode you can just press the button and it will start recording the motion. The camera can get connected by Wi-Fi with any of the android or iOS devices. This camera supports real time video recording, snap shooting and provides privacy. It is very much liked for it being the least detectable hidden camera. LUOHE has introduced the hidden camera inside a power bank, which is indeed a great idea as no one can suspect your power bank to be capturing the world around it. The power bank can function both ways that is as a camera and as a power bank. This spy camera is loaded with a very powerful battery so you need not to worry at all about the power of the camera or your mobile phone going out. It is capable of recording a high definition video for 35 hours and 3-4 recharging of the phone battery as well. Since it is a very sleek, handy and small sized device, you need not to worry about taking care of it. 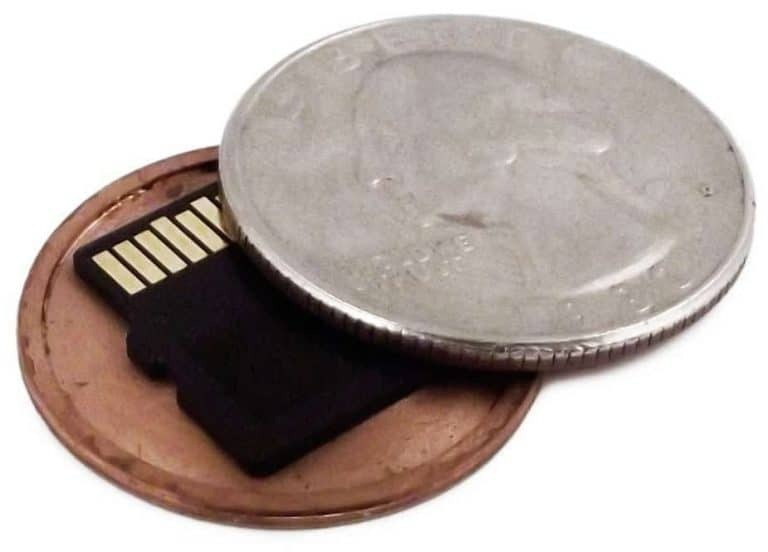 You can easily put it in your pocket and get going. This high quality camera is easy to use and much easier to carry around without anyone knowing what it really is. The camera is capable of recording the high definition video and images for up to 1080P and a lot of internal memory. You can keep on continuously recording the video for up to 35 hours and keep saving it in internal memory of the card. The camera has an internal memory as well with a micro SD card of 32 GB, which is able to record videos for you and if the memory becomes full, the camera won’t stop recording, rather it would rewrite the oldest video from the memory so your data is never lost. 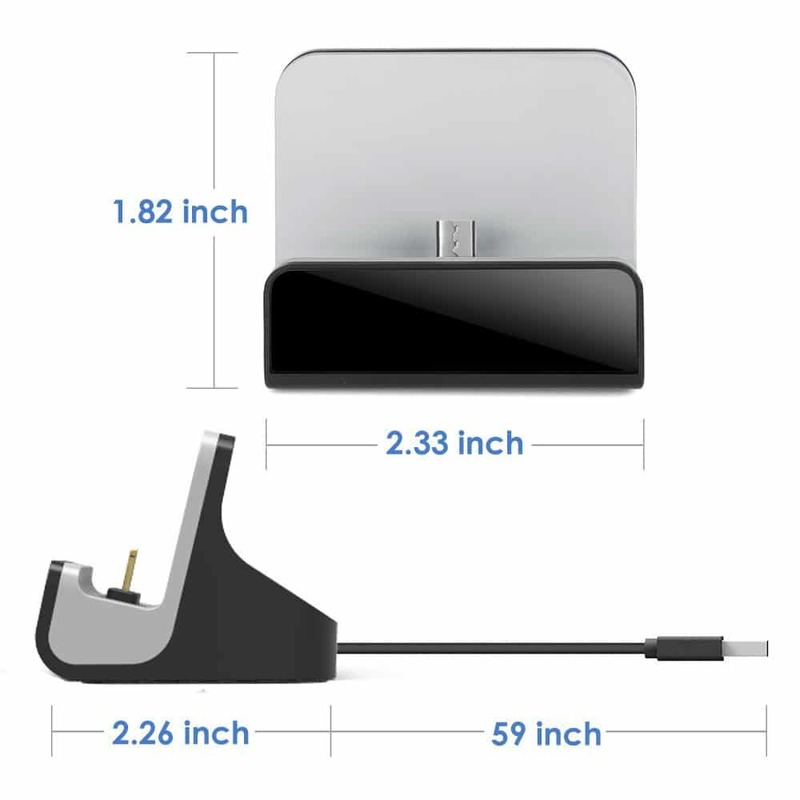 This is a charging dock that comes with a hidden camera that is used for spying purposes. The charging dock is used to charge your iOS devices such as smart phones and tablets while along it you can capture the high definition video as well. 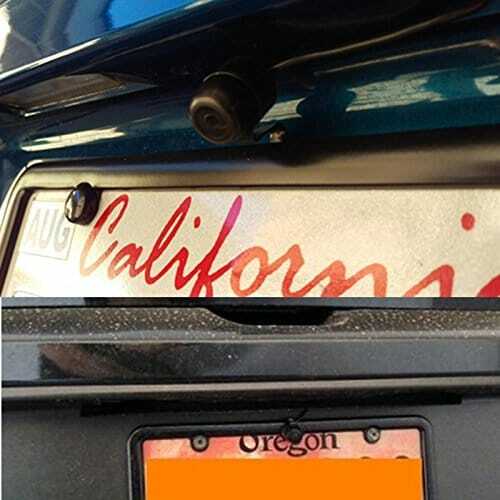 No one at work or home is ever going to suspect it as the camera is fully concealed and there is no chance for anyone to know it. As simple as it is designed to be, there is no trouble with making good use of this camera and using it for security and surveillance purposes. All you have to do is to plug in the charging dock and turn the power on and let the camera do its work. The camera captures the videos in 1280 x 720P and offers both the live video sharing and the SD card recording. As long as your camera is connected to the Wi-Fi and you have installed the LIZVIE app in your smart phone or iPad, you can keep getting the live video remotely on your device and have a look at what is going on in your office or at home. 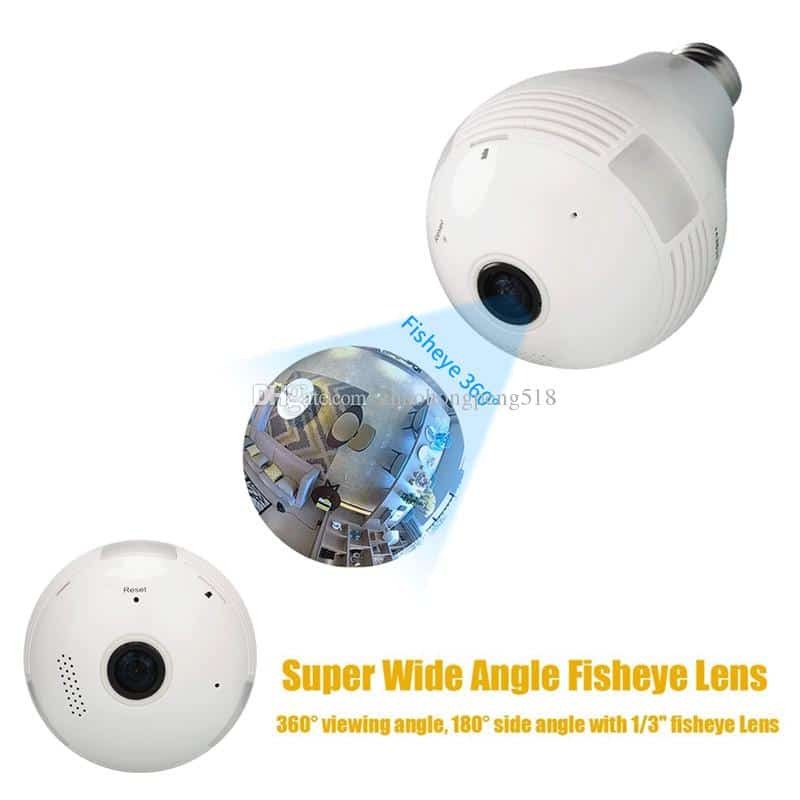 The camera is highly functional as it provides high definition videos, in high quality with the SD card saving and live video options along with the motion detection feature. The motion detection allows the camera to monitor any small or large motion and send an email or message alert to the user. This is a very unique hidden camera that comes just like a regular water bottle and the one that can help you record anything, anytime and anywhere without anyone noticing your actions. While you are in some park, in some garden party or on the go, you can have this water bottle disguised camera for discrete recording. The WEKE hidden spy camera is in the water bottle and the bottle is filled with real water to make sure that the camera and your actions remain unnoticed. Talking about the ease of use for the WEKE hidden camera in the blue water bottle, it’s as easy as you drinking water. Only the part where you have to act for recording like drinking water, which is dependent upon you. If you are placing the bottle on some surface than it will carry on working on its own. The feedback video from this hidden camera is just amazing as it is 1080P and HD so there is no chance for missing any details that you wish to capture. The bottle cam can record up to 2.5 hours of continuous video and is compatible with the micro SD card of 64GB. The bottle cam is highly functional and is always ready to work for you when you want. The bottle kettle is made to meet the food standards and to come with reusable water proof stickers. WEKE offers a one year guarantee with this water bottle as well. This is a very cute type of the hidden camera that comes as a wearable one and serves best for the individual video recording. The main advantage of this camera is that it helps you look cool and record the video all at the same time without anyone noticing what’s going on. This camera suits best when you have to record the activities of a specific person and you are staying with them or observing them from a distance. So merely where you are looking, you are recording as well. 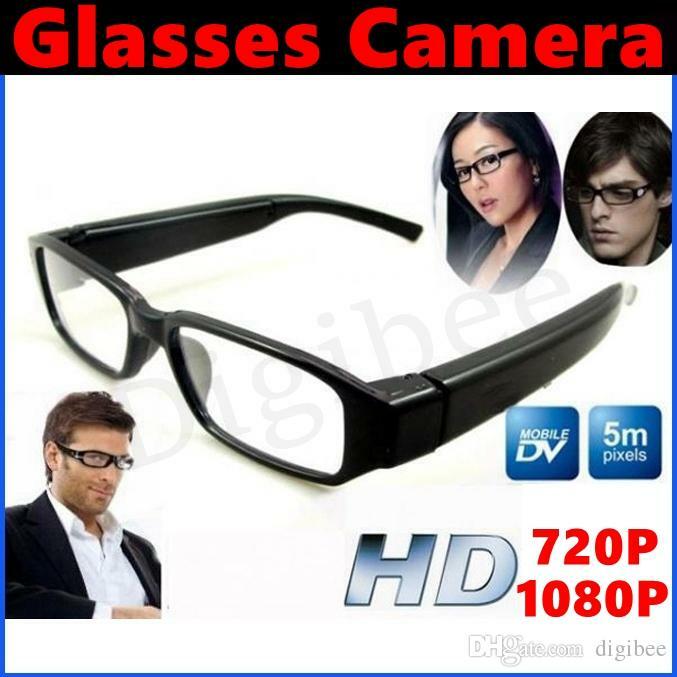 Since this camera is just a pair of cools glasses, all you have to do to use it is to wear them and get going. The camera is totally invisible to anyone who sees it so there is no chance of getting caught. 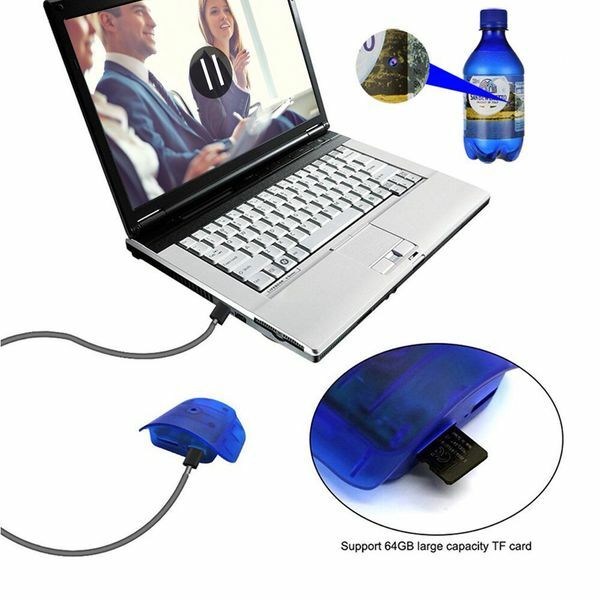 The charging is simple and easy as all you have to do is to connect the glasses to the PC and it will start charging. 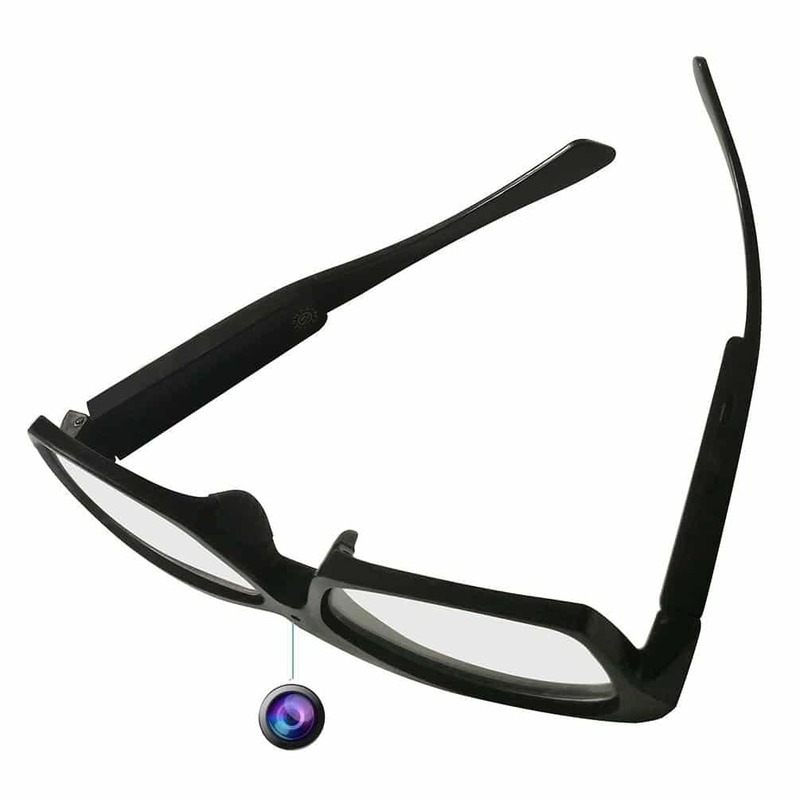 If you want to view the data recorded, attaching the glasses directly will do the job for you. This sunglasses disguised camera is capable of recording the high quality high definition videos for about 10 hours continuously. The camera has the feature of loop recording as well that enables it to start recording over the video that is oldest in the history. This way the continuous recording does not stop at once. The glasses are highly functional as they are easy to use and easy to carry with you. You can put them in the pocket while you are travelling and no need to make a lot of luggage with you. Has a powerful camera for recording and a 32GB card that stores data directly. 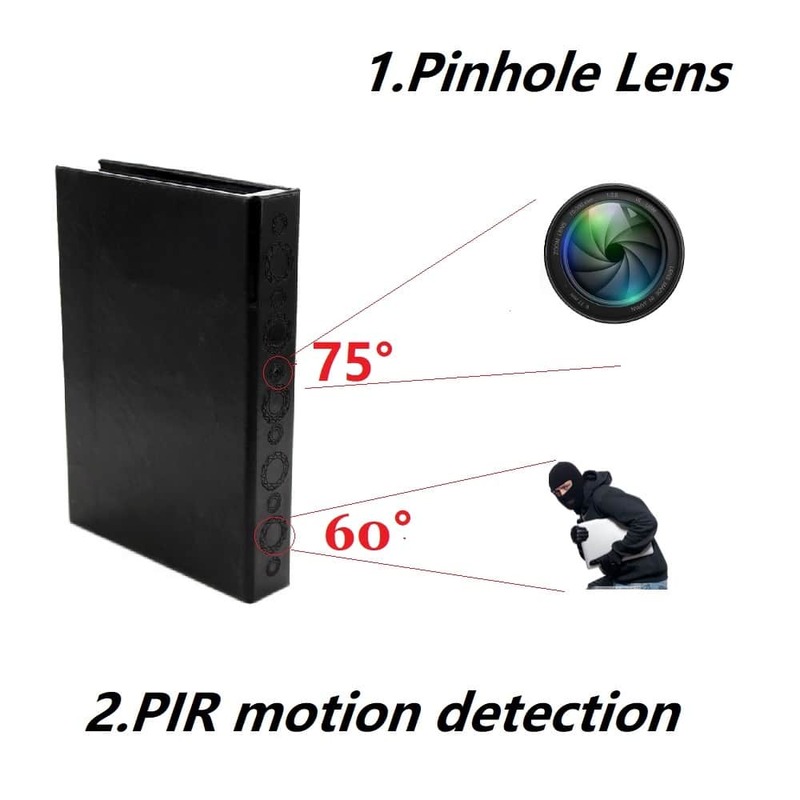 This camera is disguised as a book and plays as the best one for recording the activities of the people in offices, banks, stores, factories and even at homes. Since the camera looks just like another book, you can put it with the other books and get the footage whenever you want. It serves as a low cost solution for monitoring and security for those who do not want to spend a lot on it. You can use it as a nanny camera as well to keep an eye on the activities of the nannies visiting your home for kids or elderly. The book is made with high quality leather that promises to last longer than the others while the ease of use does not need any description as you can put the book at some shelf and start getting the feedback. The data retrieval is easy as well as you got to connect the book via the adapter to the PC and start getting the videos. The camera records the video at 1080P / 30 FPS quality to make sure that none of our precious or important moments get uncaptured. The camera has an IR component attached as well that ensures your video keeps on getting recorded even in the darkness. The low price, motion activation and the night vision altogether make it extremely reliable and trusted one in the world of spy cams.